Following reports last December that investors had revived the Acclaim name for a new game company, the new official Acclaim website has gone live with informationon the resurrected company's first two games. 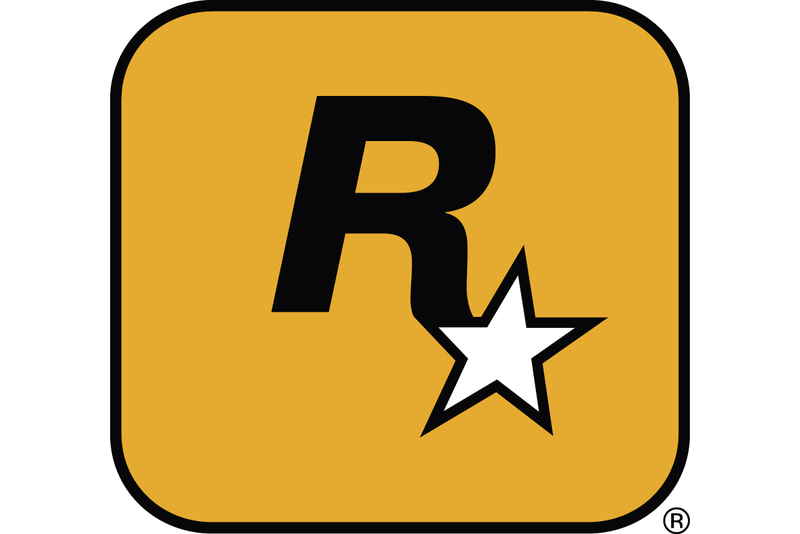 The original Acclaim went bankrupt in 2004, after a long history of unimpressive titles; in June 2005, former Activision executive Howard Marks purchased the company's name, and began hiring for the new version in December 2005. Rather than focus on original development, as the original company did, the new Acclaim concentrates on localizing Korean MMO games for Western release. Acclaim's website lists two games currently in the works: BOTS, originally announced as BOUT, where players customize robots in order to battle enemies and one another; and 9Dragons [sic], a martial arts-themed MMORPG. The games' revenue comes primarily from microtransactions involving new items or parts within the games. "Acclaim Games is passionate about gaming and committed to delivering the best online games available to the world," said Marks. "These games were created to captivate gamers and provide the exciting multiplayer experience that youth users demand."